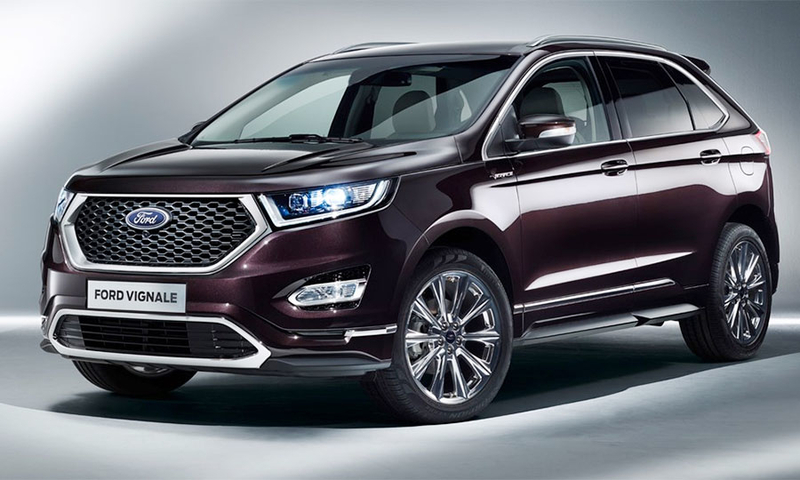 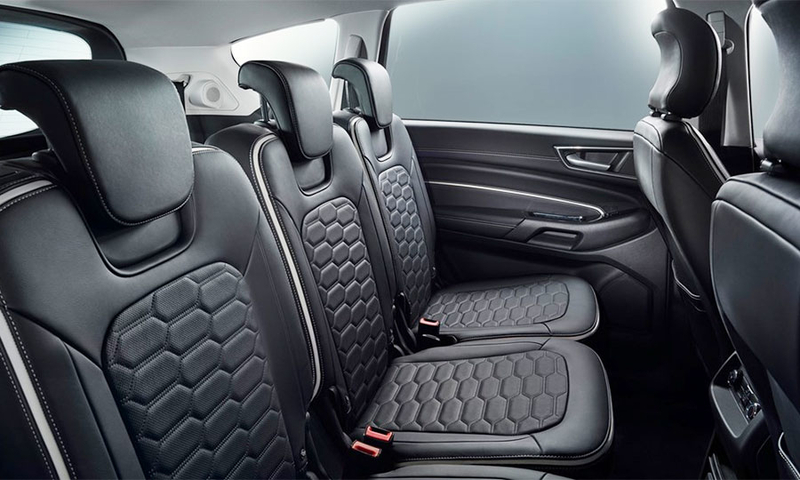 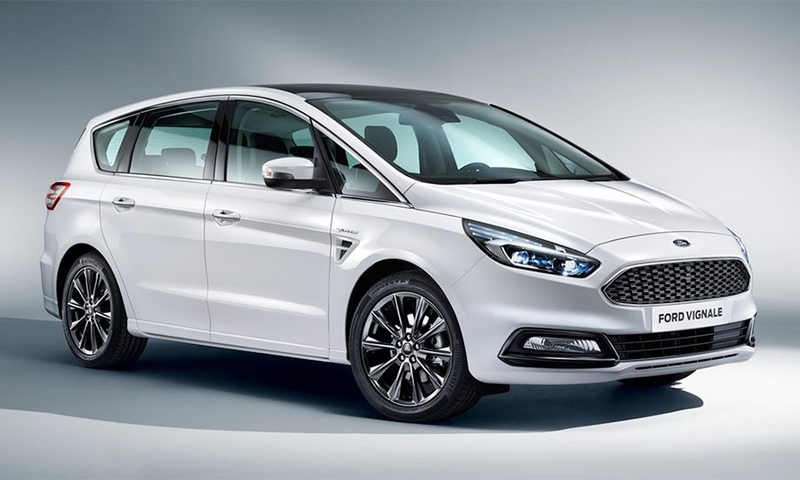 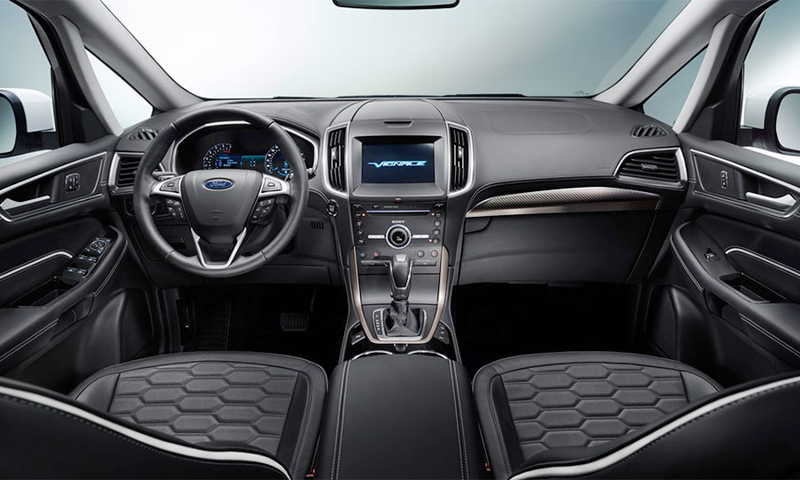 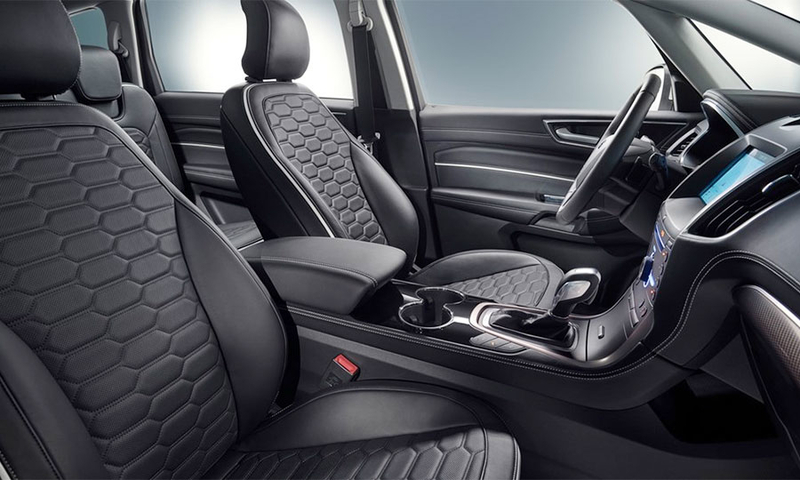 Ford expands its upscale Vignale trim line currently offered only on the Mondeo midsize sedan. 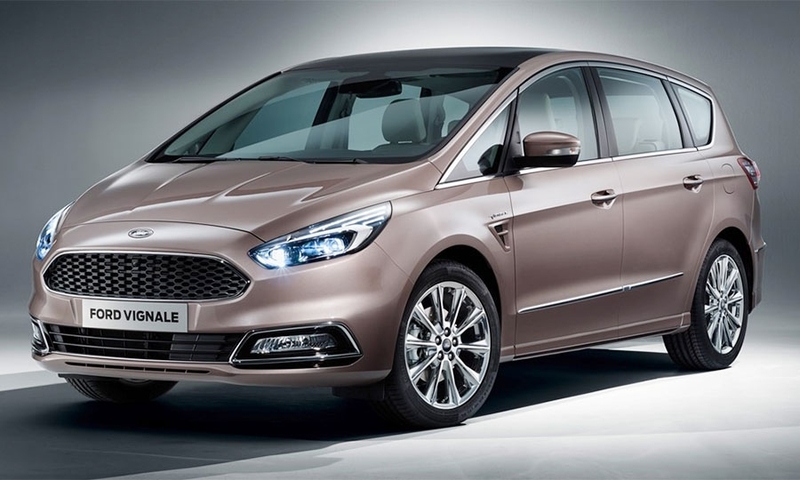 The S-Max large minivan, S-Max people mover and Edge crossover are getting Vignale variants. 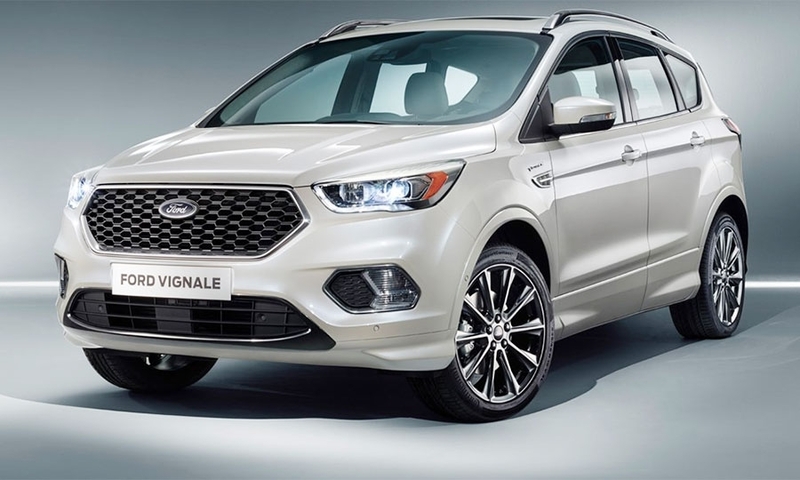 Vignale models are finished in luxury materials and sold in dedicated "Vignale Lounge" areas in selected European showrooms.